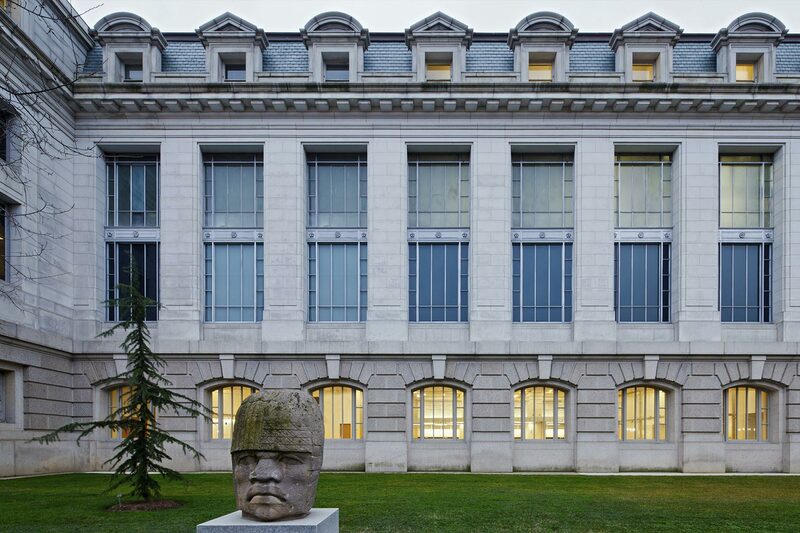 The National Museum of Natural History is one of the greatest repositories of scientific and cultural heritage. 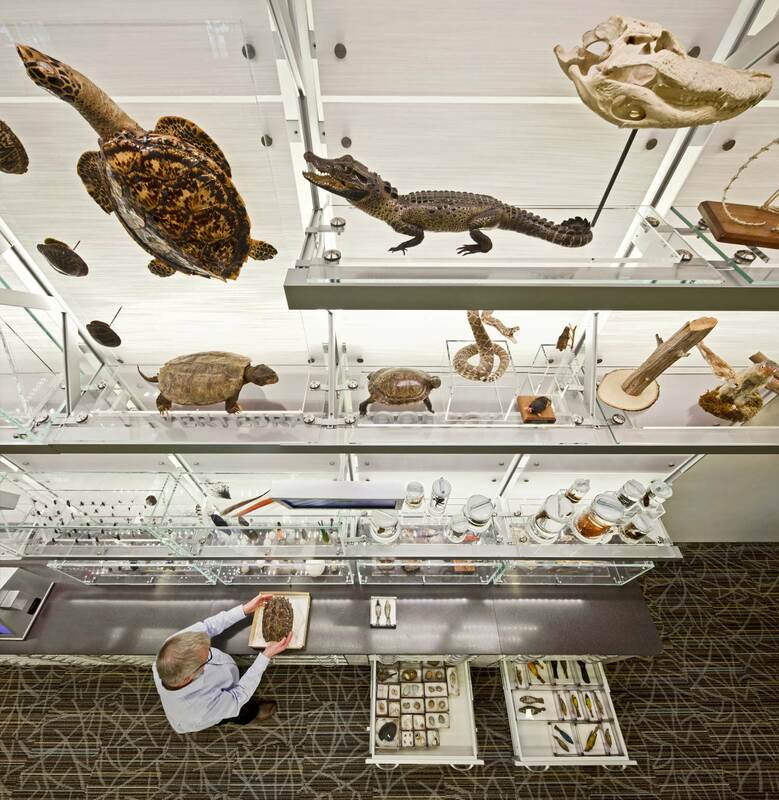 Its mission is to educate people about the natural world through its unparalleled research, collections, exhibitions, and education outreach programs. 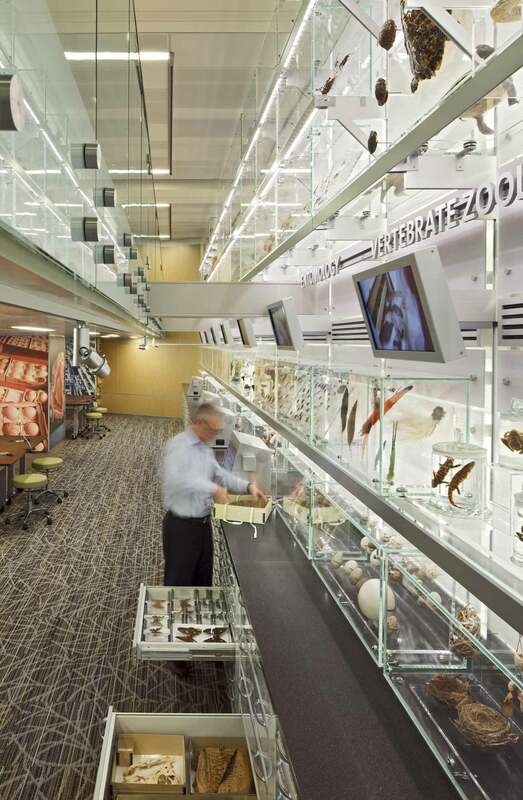 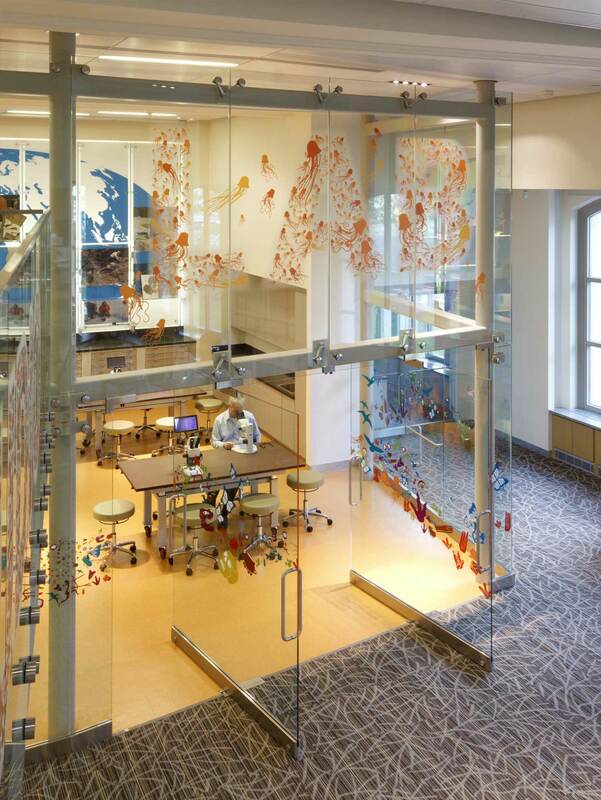 This project’s goal was to reclaim this quadrant of the building and create a learning center that brings collections and the scientists supporting those collections onto the exhibit floor to physically interact with the public. 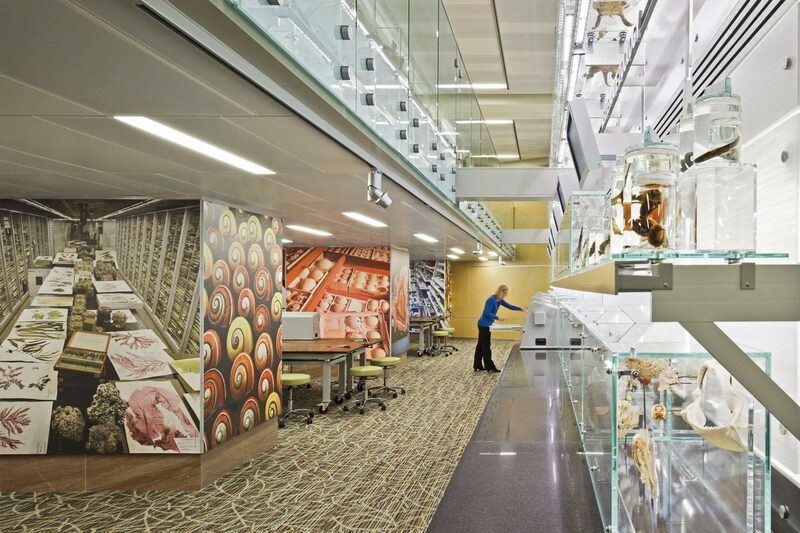 EwingCole designed the LEED-Silver certified, 12,000 sf Q?rius Learning Center to be capable to offer hands-on collections experiences for families and groups. 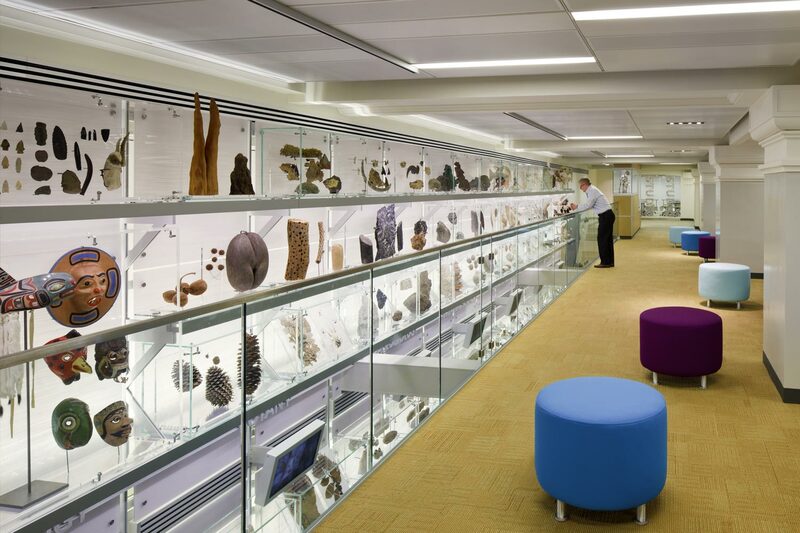 The learning space houses 4,000 handling collection objects in an open space filled with natural light.